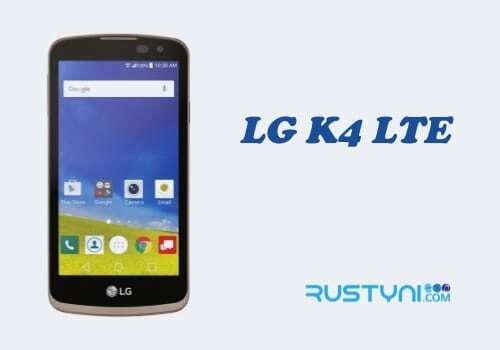 Auto rotates feature that didn’t work out properly is an issue that happens for some reason and better for you to find out the possible cause of this issue and how to fix it if it happens to your LG K4 LTE. LG K4 LTE Screen Won’t Auto Rotate – There are all sorts of issues that could happen to a smartphone. Some people find that after a long time of use without any problem before, suddenly their LG K4 LTE screen won’t auto rotate. If it happens to you, the chance is you had mistakenly change auto rotate setting. You need to check for the setting. Go to the “Quick Settings” panel on your LG K4 LTE by swipe down the screen. Access the Quick Settings menu, find “Auto Rotate”, and tap it to enable it. You can turn it off and on for several times and check whether it works or not. You also can adjust the setting from Settings menu. Go to “Settings” and tap “Accessibility”. Make sure to check the box next to “Auto Rotate Screen” and give it a try. System crash or glitch is another possible cause for this issue. To deal with this issue, restart the phone and see what happen. Restart the phone will clear any glitch and crash, and it should solve this issue. Another possibility is a troubled app. Do you find this issue happen after you installed certain app? Why don’t you disable or uninstall it and see how it goes. Or you can boot the phone into Safe Mode, where every single 3rd party app in there will disable temporary and you can check whether this auto rotates feature work or not. If you find that nothing works, then it is possible that it happen because of some hardware issue. Had you dropped the phone before this issue happen? The hardware issue is a pretty serious stuff. Better not to mess around with it or you will end up broken in. In this case, the only solution is to bring the phone to a technician. Or, you can replace the phone with the new one if it is still in warranty period.